Me and my incredible friend Abagail in the throne room at Rosenborg Castle – I’m gonna miss her so much! I’ve experienced so much during my time in Europe already. Before starting my Session 2 class (Terrorism and Counterterrorism from a European Perspective), I had about ten days to travel. First, I visited my mom, uncle, and cousin (and her new baby boy!) near Düsseldorf, Germany. After that, I traveled to Berlin, Germany; Heraklion, Crete; and Málaga, Spain. Traveling on my own was a fantastic experience and helped me to gain a clearer picture of who I am as an independent young woman. Going into my DIS classes with a renewed sense of independence and confidence was really beneficial. I would highly recommend that any future DIS student plan some time for travel (solo or with friends) before and/or after their sessions, rather than during. 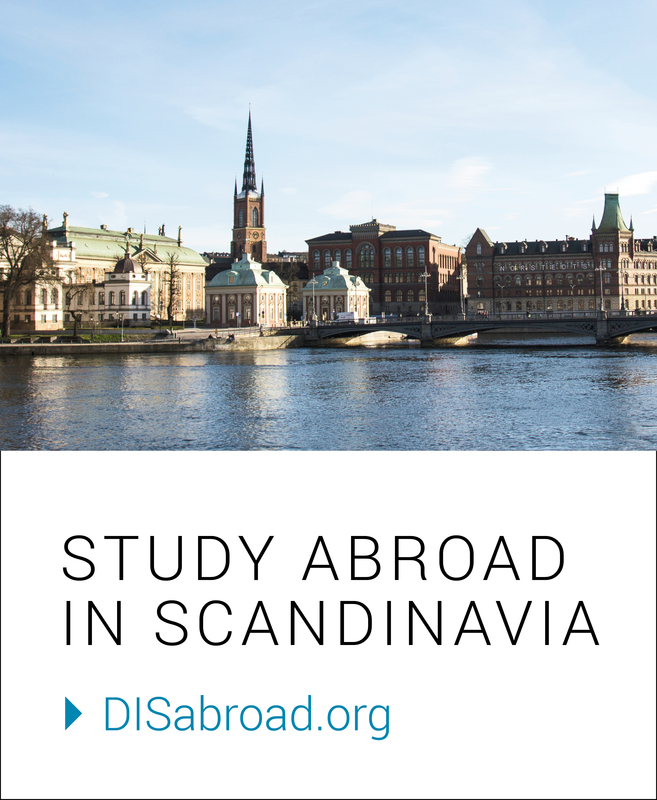 That way, you can focus on Copenhagen while you are here and really get the most out of your DIS experience. Luckily, I still have four more weeks in Copenhagen and then another 10 days to travel afterwards. Next Session, I am taking a course on Nordic Culinary Culture. I am really looking forward to it. It will be a nice change of pace to be learning about a “lighter” topic, at least compared to terrorism. I love food, cooking, and trying new restaurants, but I have never taken a formal course on food or culinary culture, so I think there will be a lot for me to learn! Besides schoolwork, I’m hoping to keep crossing off as many things on my “list” as possible. So far, I have visited several really interesting places in Copenhagen, including the Statens Museum for Kunst (the National Gallery), Rosenborg Castle and the surrounding gardens, two different shopping centers (Fisketorvet and Frederiksberg Centeret), Strøget (a main pedestrian area), Reffen Street Food, and Tivoli Gardens. In the coming weeks, I’m hoping to see much more! If my classmates and I get our work done, we’re planning to go to the beach today, since it’s a gorgeous 80 degrees Fahrenheit today – a really hot day by Danish standards. In my upcoming posts, I will hopefully get caught up on describing everything we did in London on our Study Tour and maybe give an update on how my final paper and presentation went. That’s all for now though!